The Dodge Journey is now available with a distinctive and sporty exterior style which further adds to the appeal of the big MPV. Based on the range topping R/T variant, the Dodge Journey Blacktop Edition features striking black exterior elements such as gloss black exterior mirrors, front fascia, headlight housings and the Dodge split crosshair grille. 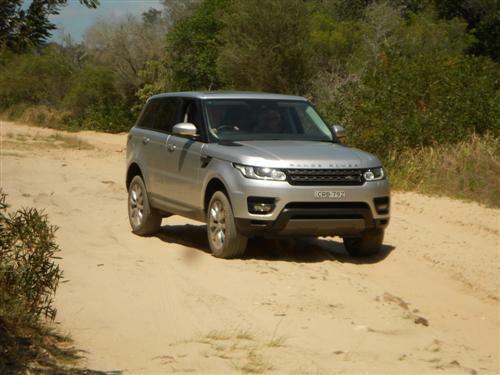 Continuing the theme and complementing the exterior highlights are 19-inch alloy wheels, also finished in gloss black. The purposeful, sporty looks of the Blacktop Edition are backed-up by impressive road performance. The Pentastar V6, which is standard across the Dodge Journey range, boasts 206 kW of power and 342 Nm of torque bringing not just good performance and driver satisfaction, but excellent drivability courtesy of a standard six-speed automatic transmission. An inviting, comfortable and spacious interior is a major feature of the Dodge Journey. The optional seven-seat configuration maximises the use of interior space in this passenger-friendly MPV. Access to the third row seats is made easy by Tilt ‘N Slide second-row seats that fold and slide with the push of a single lever, while a hidden in-floor bin aft of the third row seat back provides additional, secure storage space. Six exterior paint options are available for the Dodge Journey Blacktop: Redline Red, White, Pearl White Tri-Coat, Pitch Black, Granite Crystal and Billet Silver. 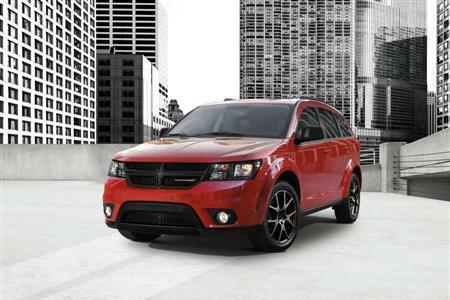 The Dodge Journey Blacktop Edition is available now in Dodge dealerships across Australia.